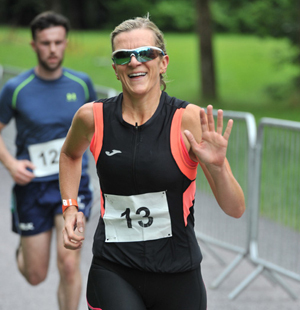 This year's triathlon took place on Saturday August 25th 2018 in Farran Woods, Cork. The 2017 Triathlon was a huge Success. Click below to see either the timings or images from the event. 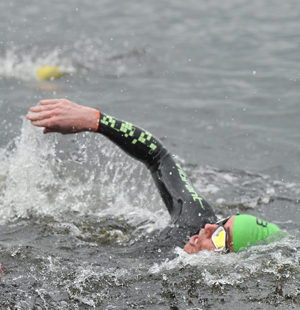 Looking to support the Musgrave Triathlon? Donate today to support some amazing charities. 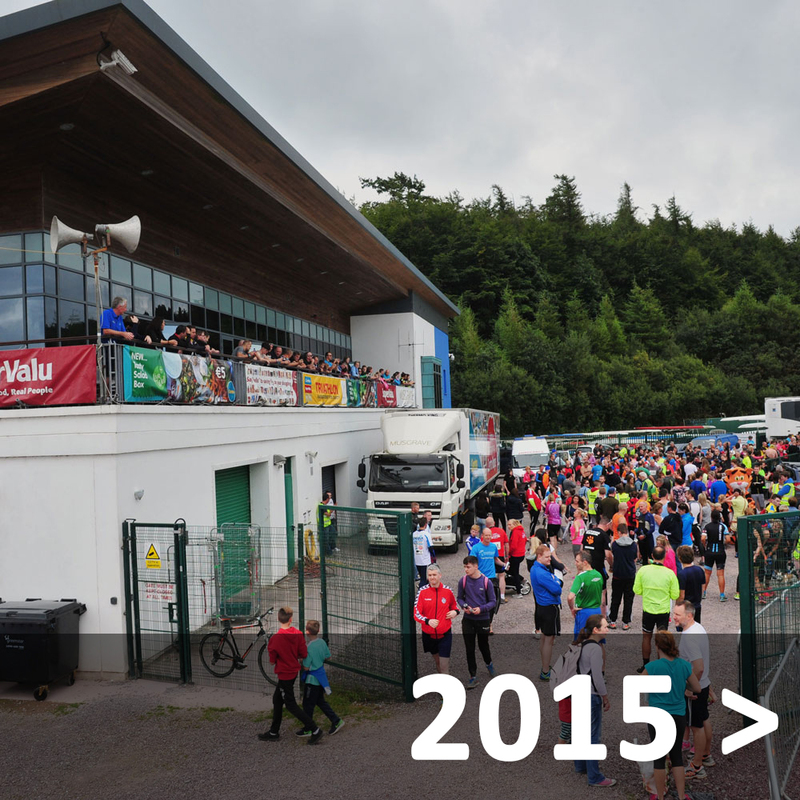 Since it’s inception in 2002, Musgrave Triathlon has raised a staggering €4.4 million for charity. Over the years the beneficiaries have included The Irish Cancer Society, Our Lady’s Children’s hospital Crumlin & Breakthrough Cancer Research. These are indispensable charities that have reached out and touched every community throughout Ireland. In 2017 we raised €205,000. We distributed these funds by giving €100,000 to Breakthrough Cancer Research to support a specific research project which looks at why some cancers are resistant to chemotherapy. €35,000 was given to Cork Penny Dinners at Christmas to support the meals for the homeless during the Christmas period in 2017. €35,000 was given to Pieta House to establish 2 additional outreach centres for mental health services in the West of Ireland. Finally we gave €35,000 to BUMBLEance to get their 7th mobile intensive care unit up and running. 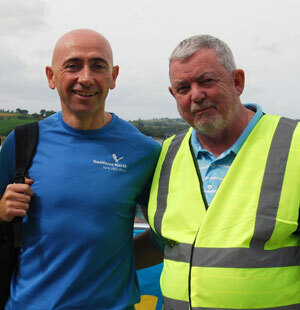 This year is the 17th anniversary of the Musgrave Triathlon and the monies raised this year will go to support Breakthrough Cancer Research and 2 other regional charities all of whom do fantastic work in their communities. During 2018 we hope to raise more funds to support these very deserving charities so please help us to help them. Musgrave Retail Partners Ireland, Tramore Road, Cork. 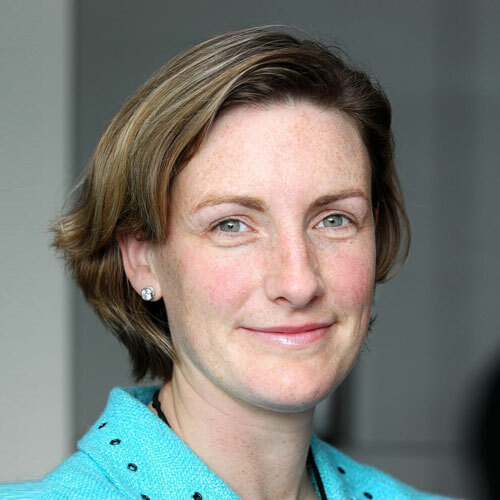 Breakthrough Cancer Research (Breakthrough) is an Irish medical research charity focused on cancer. They are our main charity for the 2017 Musgrave Triathlon. ‘Challenge homelessness. Change lives’ Focus Ireland works with people who are homeless or at risk of losing their homes across Ireland. They are driven by the fundamental belief that homelessness is wrong. The Musgrave Triathlon is a firm favourite for those looking to raise funds for a good cause in a fun and positive environment. 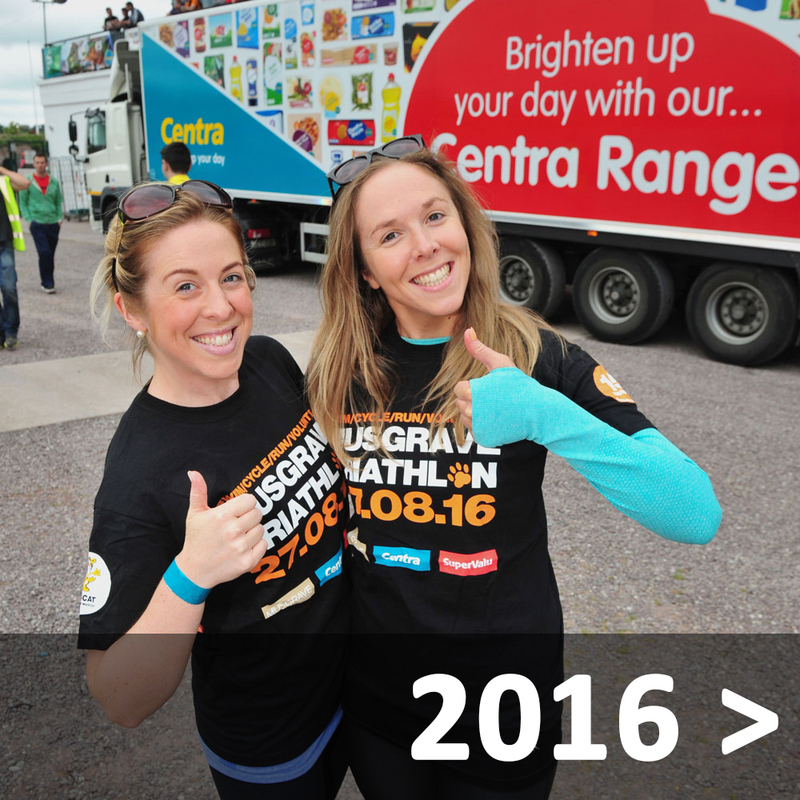 The event attracts participants from communities all across Ireland and is an important highlight in our annual calendar. Every year we see an increase in the numbers of participants and are very proud of the support it provides to worthy causes. 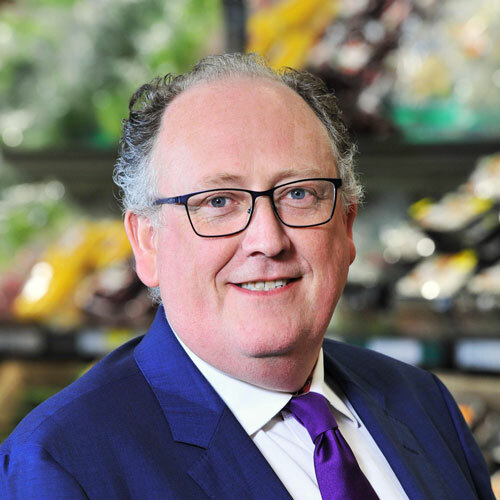 Working with our SuperValu and Centra retail partners, we are proud to support worthy causes such as Breakthrough Cancer Research and other regional charities to raise much needed funds that will help communities all across the country. 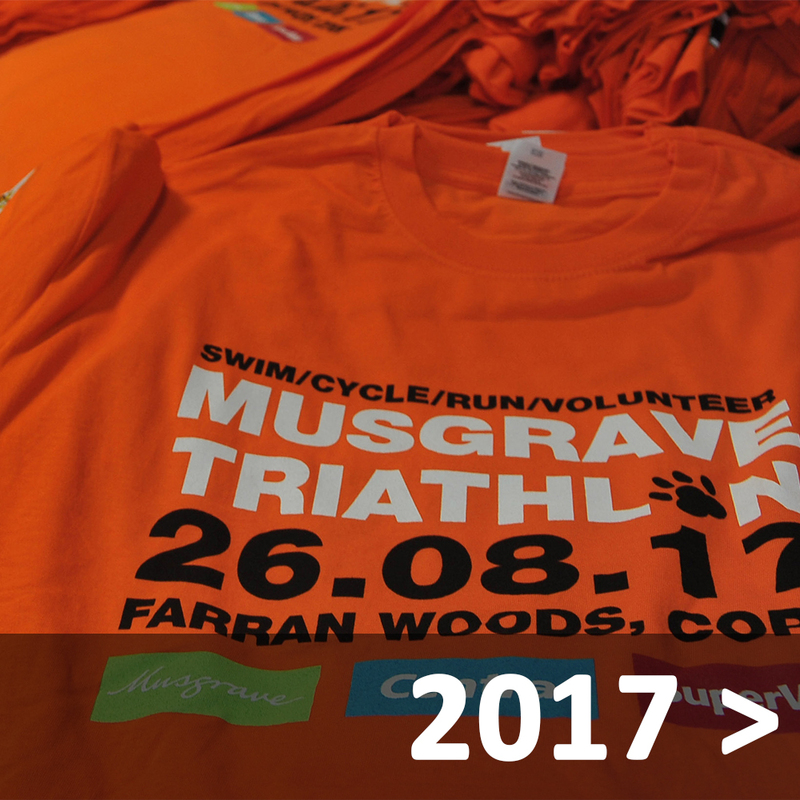 Each year the Musgrave Triathlon manages to outshine the previous year with a fantastic day of activities, family fun and fundraising. The support that Breakthrough Cancer Research has gained from the event is truly immeasurable. The Musgrave Triathlon has helped fund cancer research infrastructure, essential equipment and projects which are already impacting on patient’s lives. The support we have received from the staff, suppliers and customers through the event has allowed us to impact patients by finding ways to support nutrition during cancer care, deliver innovative new treatments through clinical trials and discover novel ways to attack cancer. Breakthrough Cancer Research receives no government funding and so the relationship with Musgrave Triathlon and its support of our mission cannot be overestimated – they really are helping us save more lives. Hope is our gift but together we are giving that gift to many more. 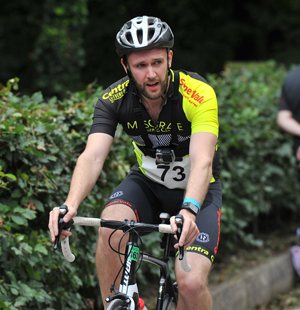 The Musgrave triathlon is a great event which I look forward to each year. It’s a fun day, really well organised and great to see so many colleagues, friends, families, retailers & suppliers all participating together to raise money for great charities. I would recommend anyone thinking of getting involved to do so as the beauty of this event is that everyone encourages each other no matter what your level of fitness. 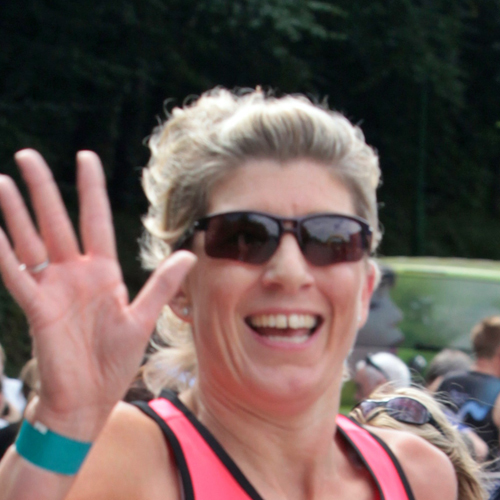 Enter the full Triathlon or choose to Swim, Cycle, Run or Volunteer. Check out some photos from our past events. Click the images to see more images from that year. If you have any questions, simply fill out the form below and we will get in touch. Copyright © 2019. Designed by Mark Collins.